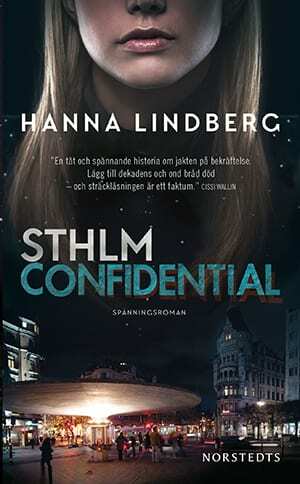 Hanna Lindberg is a journalist and was doing research for a TV-documentary on the steep downfall of the media business when she suddenly realized; this is like a thriller. Once this thought was in her head, there was nothing that could stop her. She allowed herself to fantasize freely around some of the persons in her research material, invented a few others, and added murder to the story and then started to write. 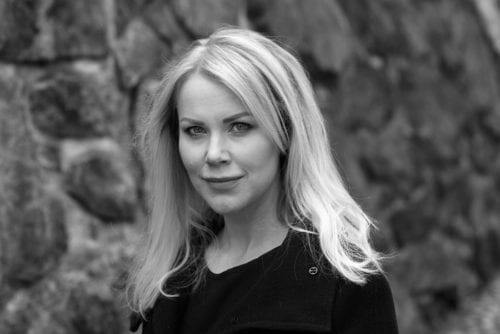 Hanna Lindberg works as a journalist and lives in Stockholm. Previously a news reporter at Aftonbladet and a columnist in Metro, she now works as digital edtitor at Bonnier Magazines, one of Sweden’s leading media houses. She monitors the restaurant and nightlifte scene of Stockholm. In this fast changing and in parts morally questionable environment, Hanna’s stories will take place. Hanna Lindberg is curios and will dig deep and long to find her story. Add to this that she is a very good strategist, as evidenced, among other things, that she has competed in the Swedish Championships in chess.